At Frontify, we continuously strive to add new and exciting features. 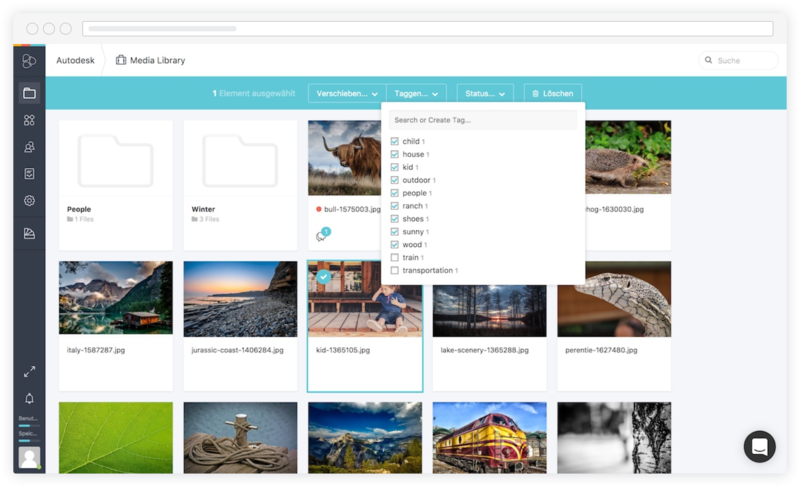 We’ve improved the way you can tag assets in your Media Library. Existing tags are displayed first, and the visual experience now matches our Unity style. Uploading multiple large sizes files just became much smoother. Assets are now handled asynchronously, provided with feedback concerning their upload statuses. TWe've improved folder sorting. 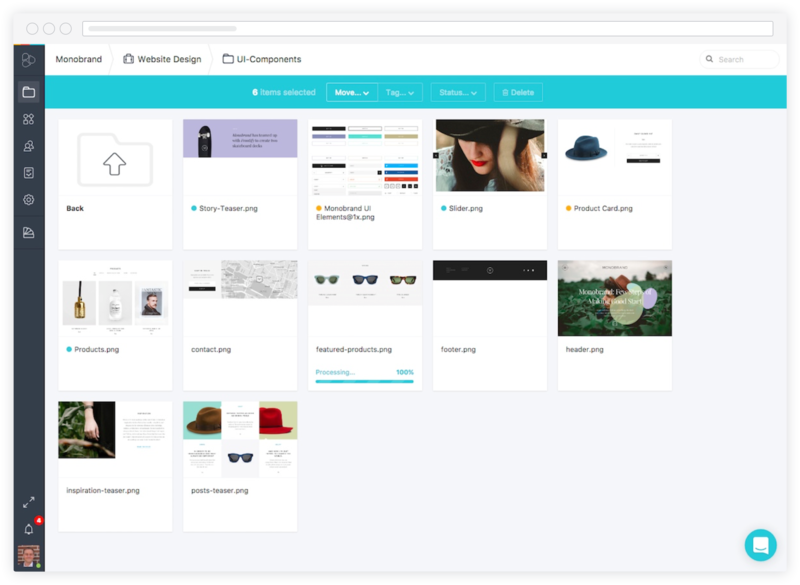 Folders can now be ordered by drag-and-drop, resulting in a much sleeker UX. 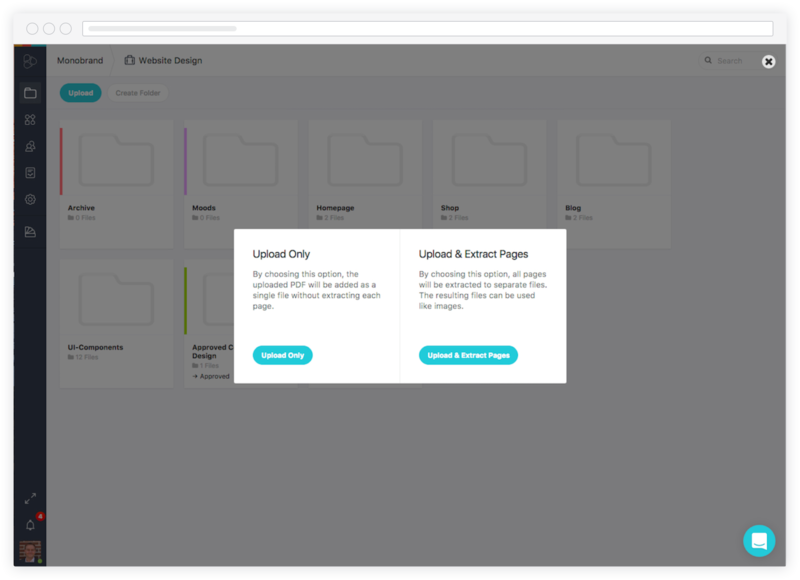 This feature temporarily dropped out with Unity – it’s now back and improved – allowing you to either split a PDF or upload it as a single file. It’s now possible to export the user base to a CSV file, e.g., for use in third-party newsletter tools. This feature is currently only enabled for enterprise customers.